Puppies are well known for being furry, cuddly bundles of joy. But some of these tiny four-legged friends are miracle workers, too. 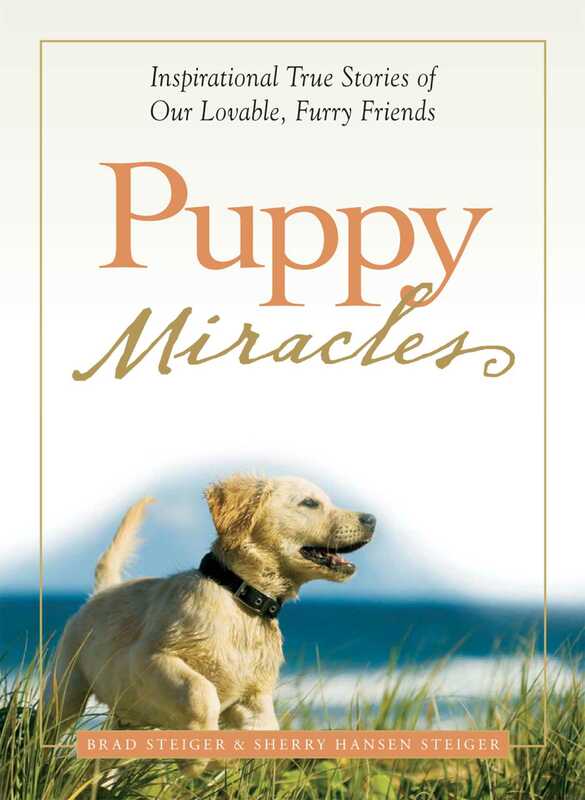 Puppy Miracles tells the story of fifty amazing puppies, including a Labrador retriever who rescues a woman from an icy river, a German shepherd puppy who saves a baby from a fall down a steep flight of stairs, and a Border collie who runs for help after his owner suffers a near fatal injury.The heroic deeds in this remarkable collection prove that these extraordinary animals are capable of touching the soul, healing the heart, and achieving miracles.